The weather today is projected to hit the mid-40s, melting much of the ice and snow we’ve seen this week. Only nine weeks until the average last frost! 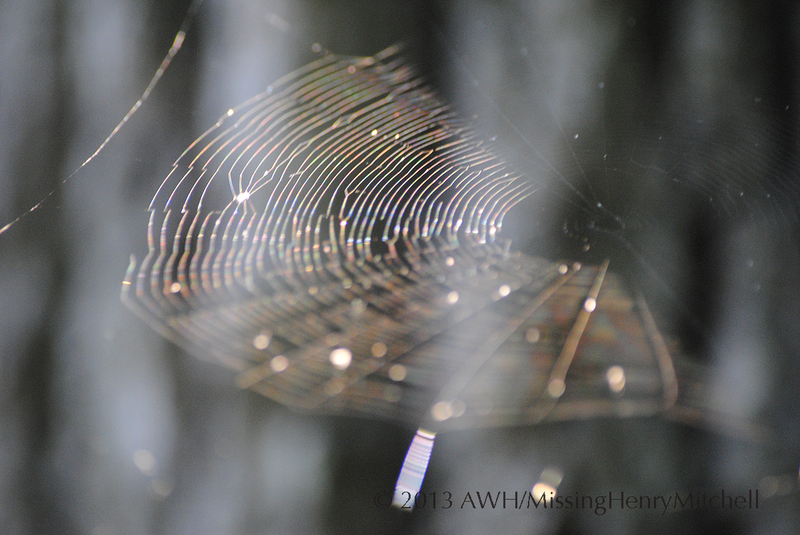 This entry was posted in 2014, Garden wildlife and tagged garden insects, garden wildlife, gardening, nature, photography, spider web by missinghenrymitchell. Bookmark the permalink.